Enjoy our high level transfer services to/from Athens Atrium Hotel & Suites and we promise you the best transport prices without waiting at airport, port, station and without hidden debits. Enjoy our high level transfer services to/from Athens Atrium Hotel & Suites and all over the Greece and we promise you the best transfer prices without waiting at airport, port, station and without hidden debits. 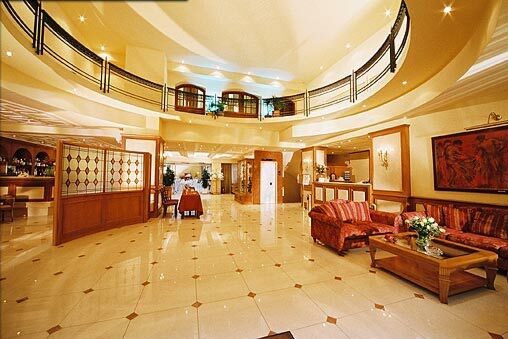 Athens Atrium Hotel & Jacuzzi Suites is one of the most promising 4 star hotels in Athens. Athens Atrium Hotel & Jacuzzi Suites offers both affordable luxury and convenience from its quiet location only minutes away from the heart of Athens busy city centre.Athens Atrium Hotel & Jacuzzi Suites is located 3km from the centre of Athens, the capital of Greece, 2 km from Acropolis and Parthenon and 5 km from Athens Riviera. It is the ideal place for all Athens visitors, whether they travel for business or leisure. 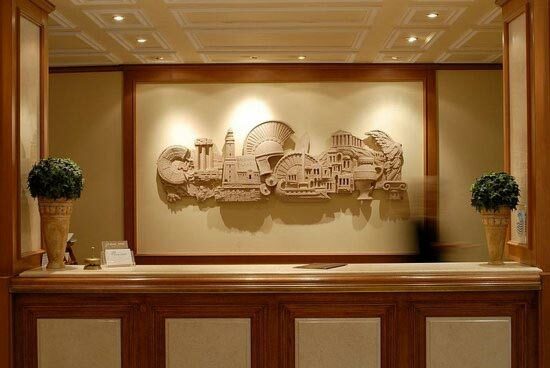 Offers low Cost Athens Airport Transfers Services to/from Athens Atrium Hotel & Suites transportation with (shuttle, minibus, van, taxi, cab, minivan, limousine and coaches).